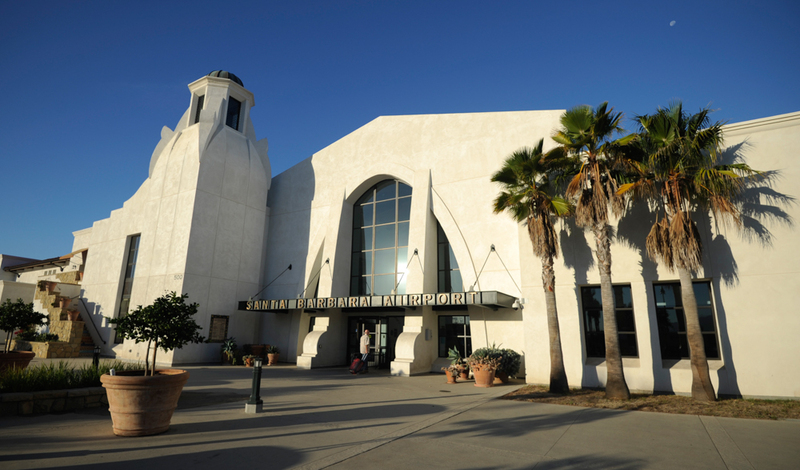 With the number of passengers flying in and out of Santa Barbara Airport taking off, City Council voted to set aside $350,000 this week as part of a longer-term strategy to spend $4 million to expand the airport with “a three-step capacity enhancement program.” The first step is slated to cost $529,000. Airport administrators project the number of passengers getting off and on planes in Santa Barbara will hit the million mark in 2022 — a big jump from historic trends. Last year, the airport reported 774,500 passengers, the highest in 10 years. How Does This Goleta Gas Station Get Away with Price Gouging?